6.0.2 D*Talipapa is a wet market. The other part to understand is that Boracay is divided into three sections, which they refer to as Station 1, Station 2, and Station 3. I think the D-mall that is referenced here is in Station 2; that’s where we stayed as well. White Beach (at Station Two) was my favorite! Thanks for giving my article a read. 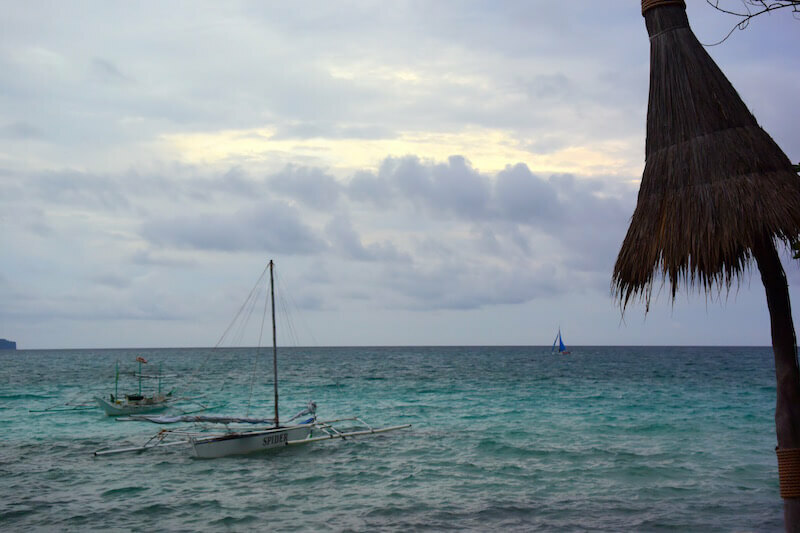 I loved Boracay. In Palawan now, hope that it ends up being as inspiring. Been raining so haven’t seen much of a sunset yet.